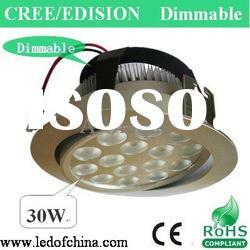 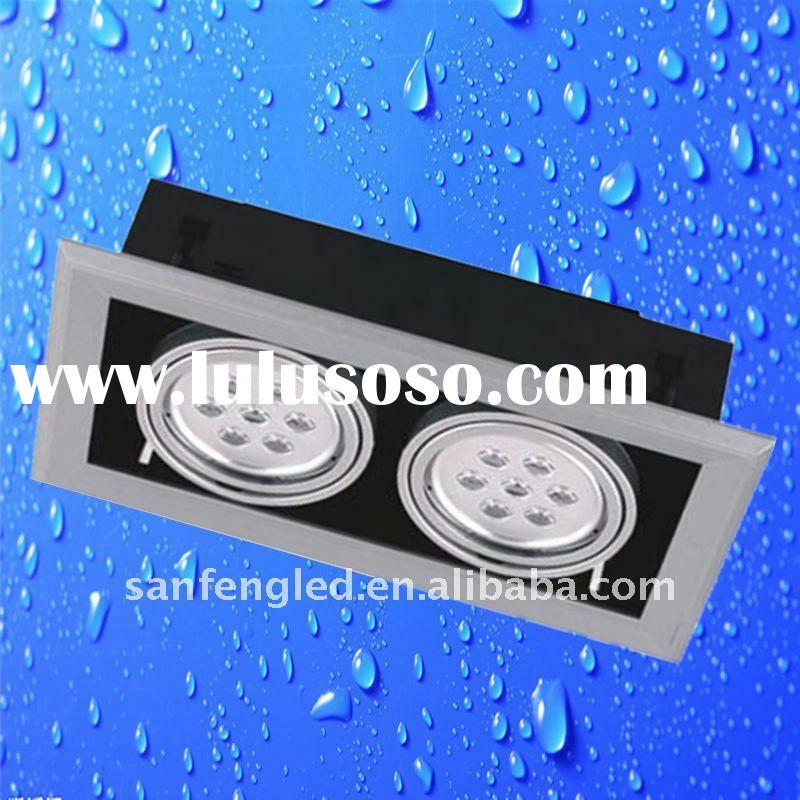 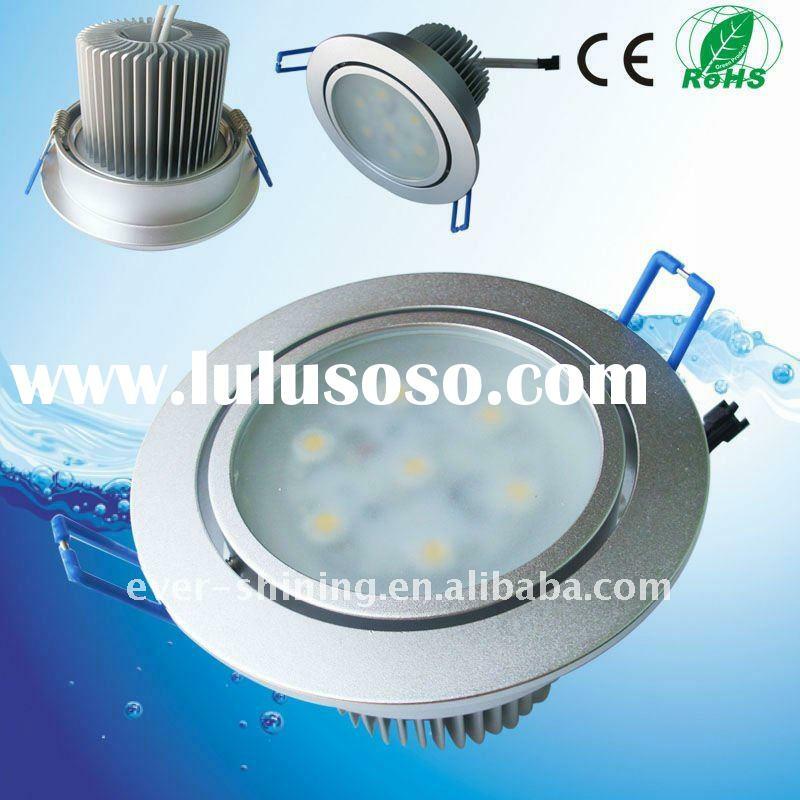 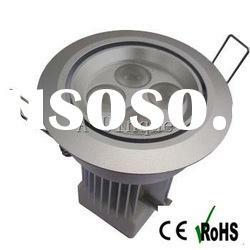 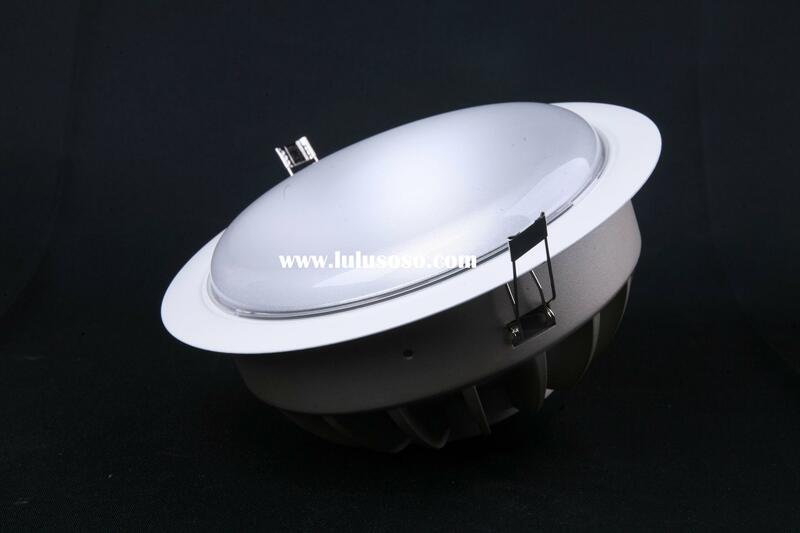 High-power LED ceiling lights are widely used in office buildings, stores, supermarkets, schools, hospitals, hotel, car parks, factory floor, municipal engineering, home or decorative lighting areas. 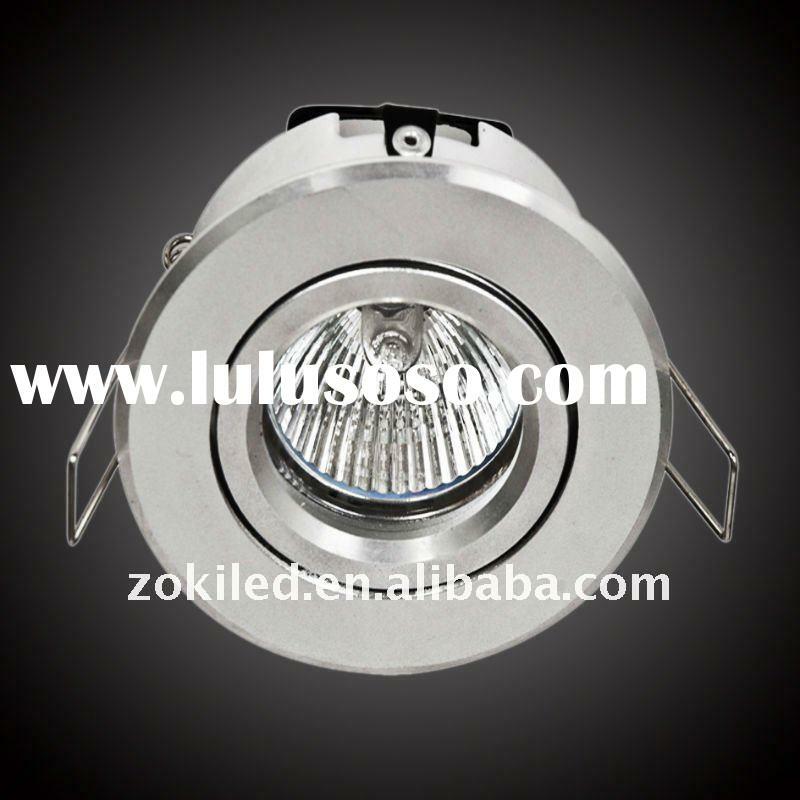 Suitable for bars,Discos,dance-halls,the house bedrooms ,showing windows,background of the stage,and so on. 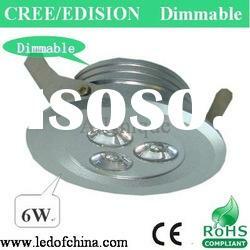 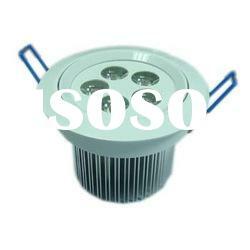 2.Production lead time for 100~500pcs:7day, 500~1000pcs:15days. 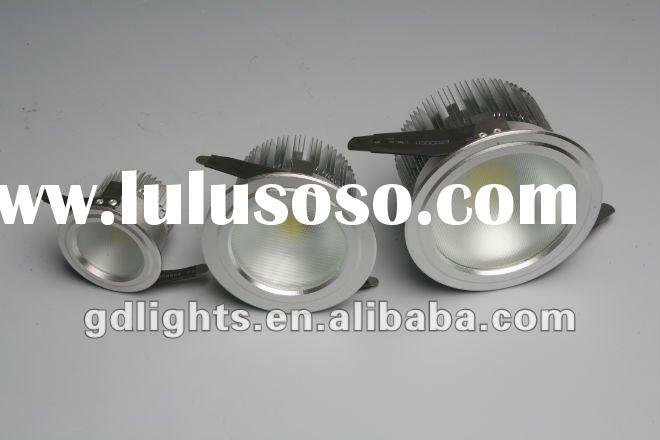 3.Sample can be delivered in 3days. 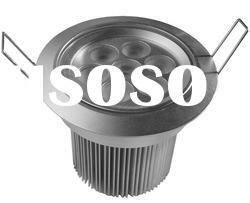 Zhongshan Sanfeng Optoelectronics Technology Co., Ltd.